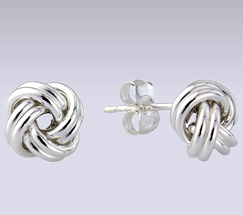 Lustrous sterling silver, meaningful design and a beautiful finish make these infinity knot earrings timeless. 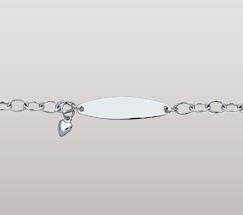 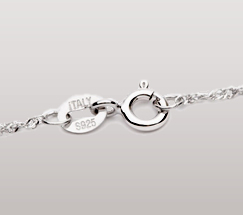 A sought-after sterling silver style, Italian chains are delicate and stunning everyday-appropriate necklaces. 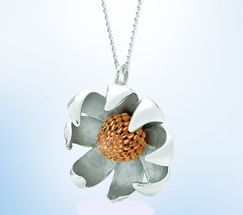 Handcrafted featuring the highest-quality sterling silver and craftsmanship, the Waratah flower is makes a lovely gift for your lady.